Scientific research on ergogenic aids has already been conducted. However, it’s unclear how certain effects are produced and these have been recorded as variable. With a lack of further studies, their effectiveness can neither be proven or discarded. The Australian Institute of Sports (AIS) has classified dietary supplements (specifically ergogenic aids used by athletes) according to their levels of scientific evidence. The term “scientific evidence” refers to everything that has been proven through scientific knowledge. The product has been investigated and its functions and effects on the body have been categorized. This is what we have discovered about supplements in Category B, and according to AIS classification. 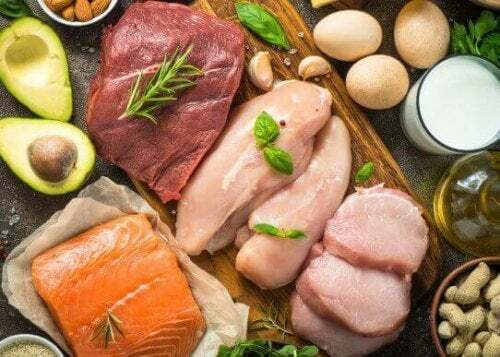 These are dietary products that have a possible function in the sports world but the evidence is not solid enough to be supported by the scientific community in general. “Ergogenesis” is the group of physiological processes through which the body produces energy. In the world of sports, the efficiency in the production of energy is a key factor. Currently, on the market, we can find several different products that may give a performance advantage. These are the so-called ergogenic aids. When we decide to try this kind of product it’s important to seek professional advice. A specialist will help us choose the supplements that meet our needs in the best way. Taking ergogenic aids naturally or as a supplement? It’s important to keep in mind that these products do not replace training and discipline. We’ll only achieve noticeable results in a competition if these ergogenic aids are taken within a sports training frame. Anytime you are offered a dietary supplement you must ask yourself two questions: what benefits will it produce? What are the side effects of taking it? In this article, we’ll focus on those in category B, which have some scientific evidence. These are related to specific properties and functions but further scientific research is necessary in order to corroborate them. Next, we’ll analyze ergogenic aids (Cat.B) which currently have the most research. 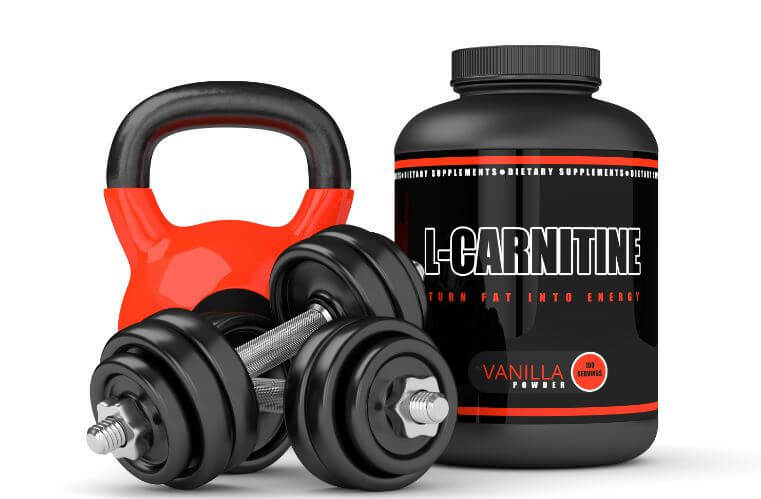 L-Carnitine’s physiological function is to carry fatty acids to the interior of the mitochondria. The hypothesis around this product is that it will increase fatty acid transportation above physiological levels, to its oxidation. This implies an increase in glycogen reserves. 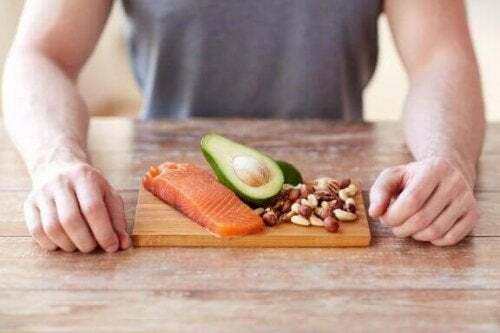 It’s believed that 2-4 grams per day of L-Carnitine, along with 170 grams of simple carbohydrates (stimulate insulin production), could produce effects. 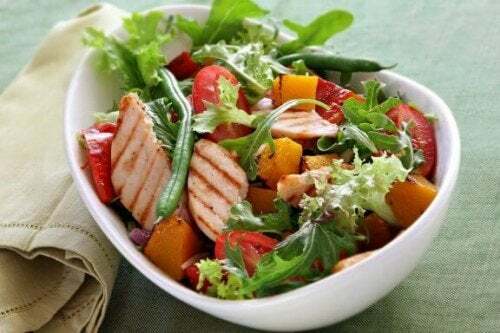 This substance stimulates the glycogen synthetase enzyme, in other words, resynthesizes glycogen reserves. It can also be considered to be immunomodulatory since it could help prevent infections.